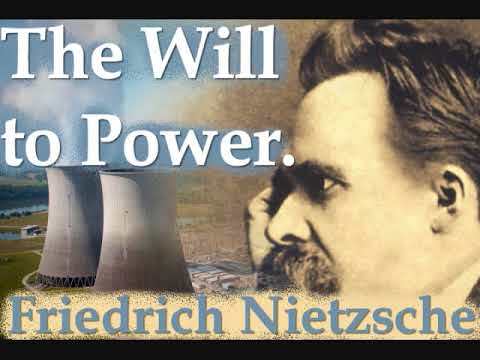 Friedrich Wilhelm Nietzsche (15 October 1844 - 25 August 1900) was a German philosopher, cultural critic, poet, philologist, Latin, and Greek scholar whose work has exerted a profound influence on Western philosophy and modern intellectual history. He began his career as a classical philologist before turning to philosophy. He became the youngest ever to hold the Chair of Classical Philology at the University of Basel in 1869, at the age of 24. 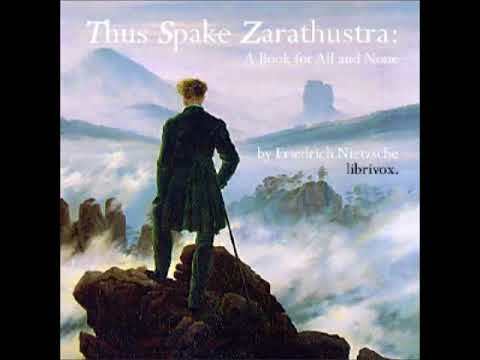 Nietzsche's body of writing spanned philosophical polemics, poetry, cultural criticism, and fiction, and drew widely on art, philology, history, religion, and science. 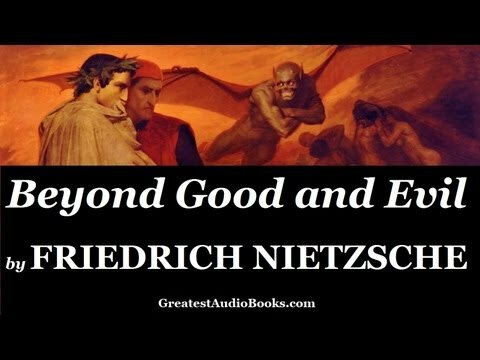 His writing displayed a fondness for aphorism and irony, while engaging with a wide range of subjects including morality, aesthetics, tragedy, epistemology, atheism, and consciousness. Some prominent elements of his philosophy include his radical critique of reason and truth in favor of perspectivism; his genealogical critique of religion and Christian ethics, and his related theory of master-slave morality; his aesthetic affirmation of existence in response to the "death of God" and the profound crisis of nihilism; and his characterization of the human subject as the expression of competing wills, collectively understood as the will to power. In his later work, he developed influential concepts such as the Übermensch and the doctrine of eternal return, and became increasingly preoccupied with the creative powers of the individual to overcome social, cultural, and moral contexts in pursuit of aesthetic health.